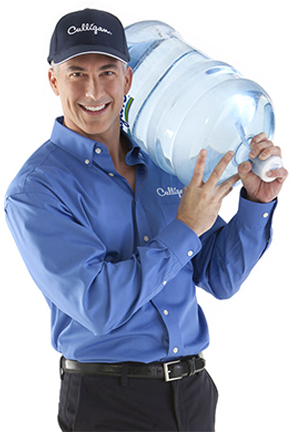 Your Central Coast Culligan Man knows “your water.” That’s because your Culligan Man lives in the same community you do. He understands the local water quality, issues and concerns and can help you customize a water conditioning solution specific to your local needs. He can tell you if you have hard water, if you need a water filter, and what type of system you require. Whether treating water for your home, delivering bottled water to homes and offices, or providing water treatment solutions for commercial and industrial customers, the Culligan Man is ready to solve your water purification problems.